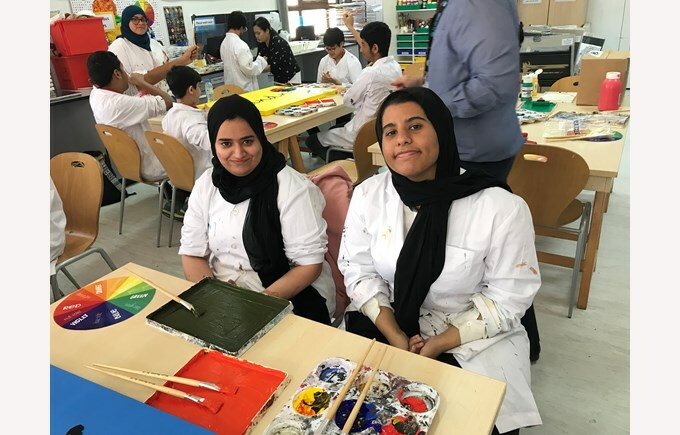 This week BIS Abu Dhabi students had the privilege of being a part of the most unified games in the 50-year history of the Special Olympics movement. 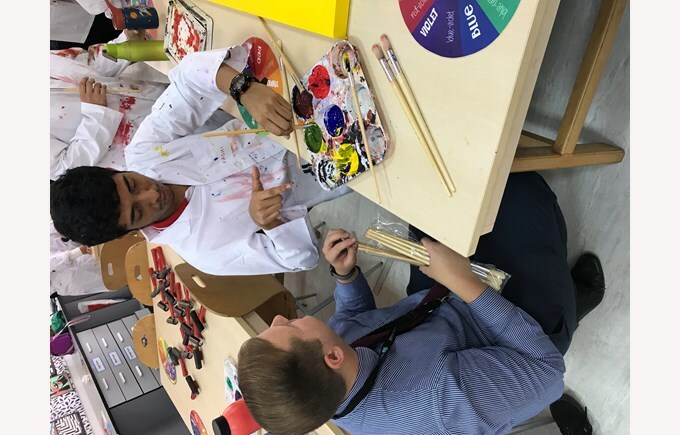 A fantastic opportunity to show support for People of Determination, sharing in the UAE’s vision of a unified and inclusive society. 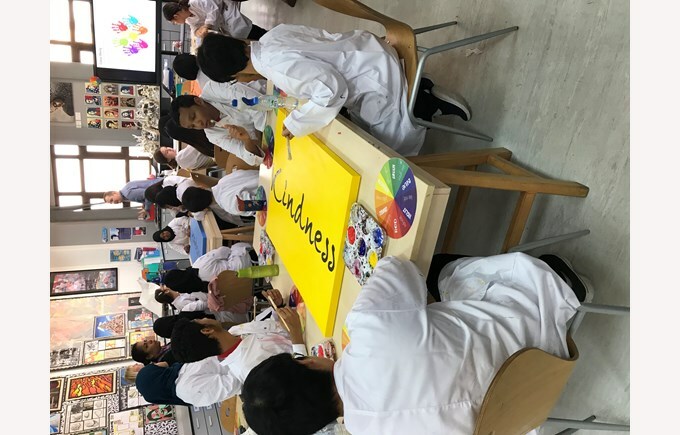 Following an inspirational presentation on the Special Olympics, a pro-active group of Year 10 students immediately asked, “What more can we do for People of Determination in our community?” and from this desire to ‘do more’ a collaboration between the Future Rehabilitation Centre, Mohammed Bin Zayed City and The British International School Abu Dhabi was borne. 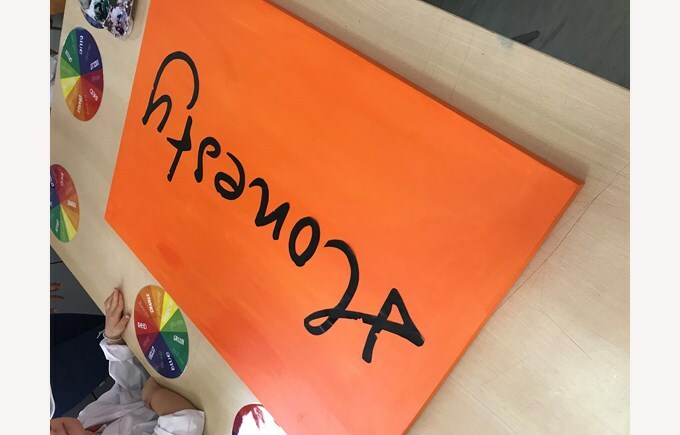 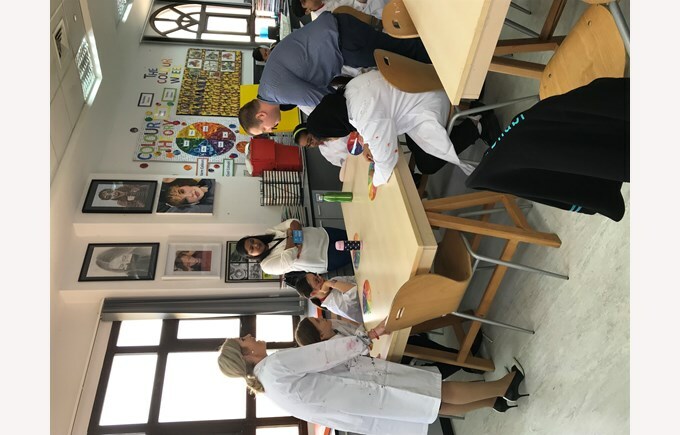 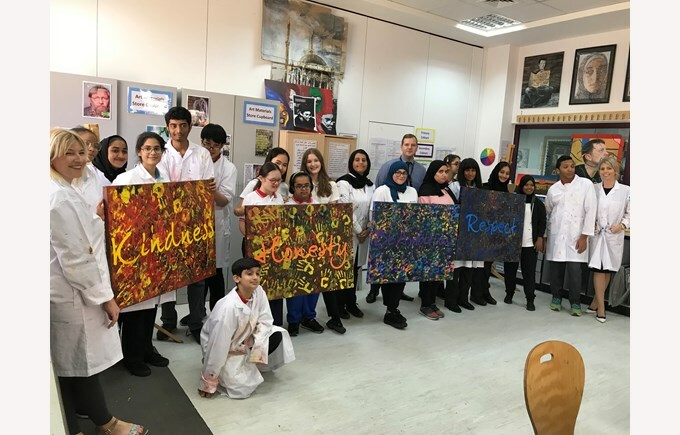 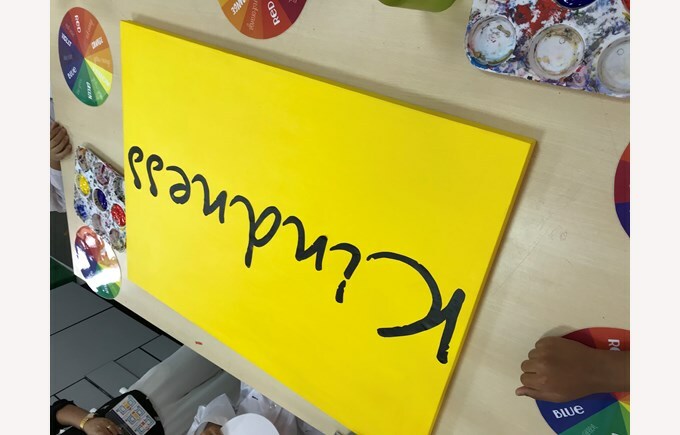 Today, in the spirit of the Special Olympics, we warmly welcomed students and teachers from the Future Rehabilitation Centre into our school community, to take part in a student-led Unified Arts Workshop. 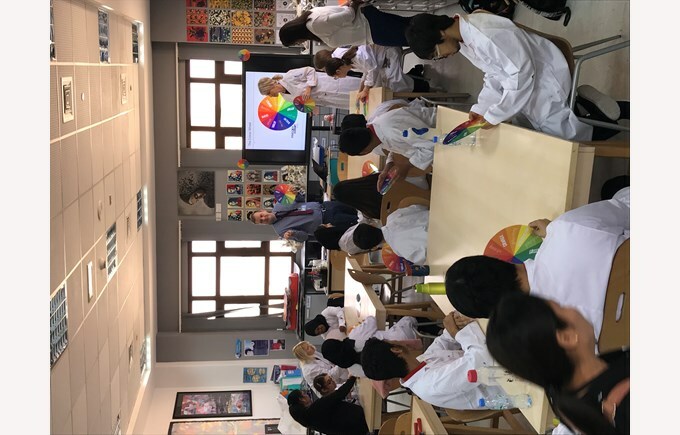 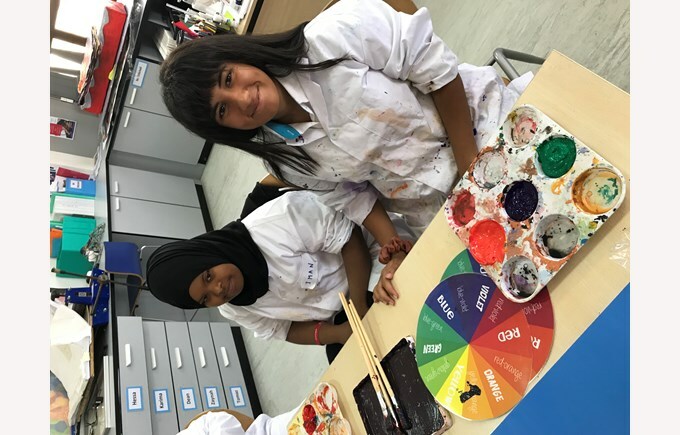 Mr Mitchell planned and delivered and fantastic interactive session on colour theory and paint mixing, linked to our school values of Honesty, Respect and Kindness. 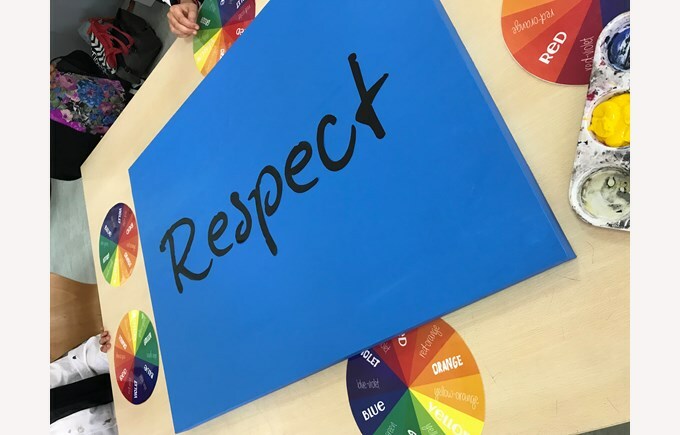 It was a pleasure to collaborate with the Future Rehabilitation Centre and a privilege to see the leadership skills of our students having a positive impact in the wider community. 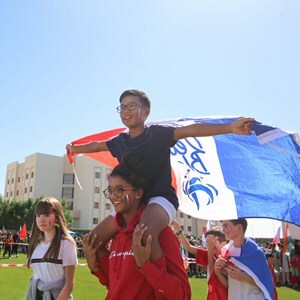 We look forward to many more community collaborations in Unified Dance, Music and Sports in the coming terms.